Sharing a border with north-western Hungary along the Danube, portions of Slovakia belonged to Hungary prior to WWI. File this under it’s never too late for love. In 1762, a week before Valentine’s day, fifth great-grandfather Gregory Édes (Gregorius/Gergely) was married for a second time at age 63. His bride was an educated single woman, Catherine Galambos. The marriage register describes Gregory as a widowed grandfather. They were both from Madár. The two witnesses were noble earls or counts. 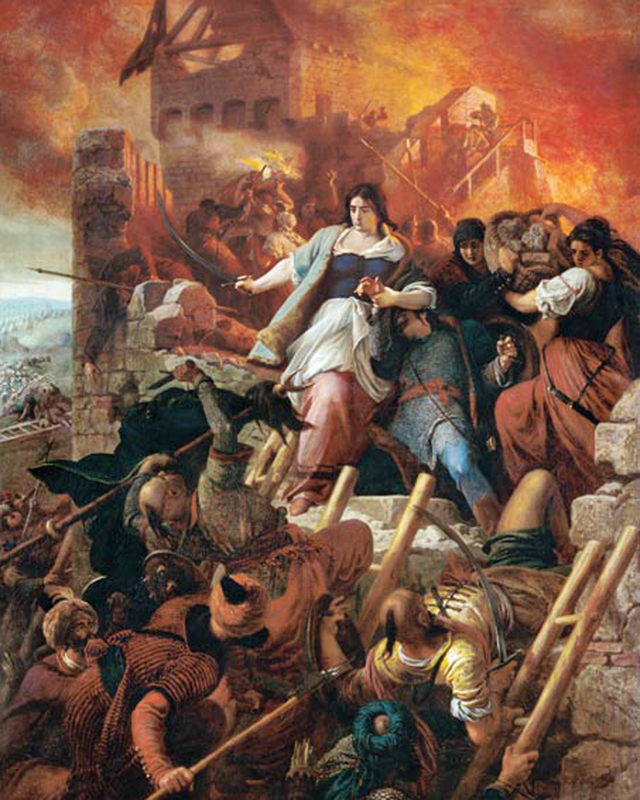 The early Hungarian census records were primarily a record of property ownership. 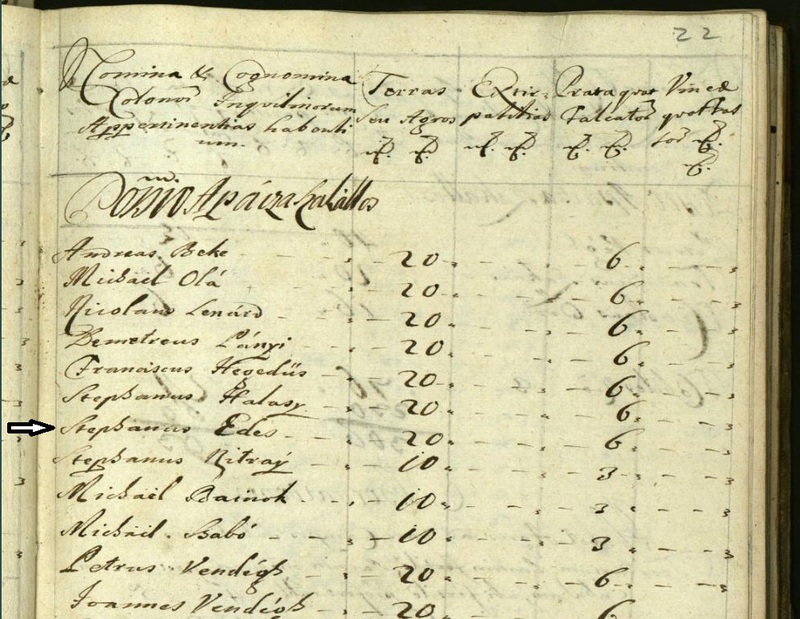 This image shows the 1720 census for Stephanus (István) Édes in the town of Apacza in Komaróm county. From the information I have been able to piece together from various sources, it says he owned 20 units of land (about 20 acres). It may say that 6 fields are plowed but not seeded. The last column relates to how much of the property is a vineyard. This István Édes is from the period where our lineage is missing clear connections between Gergely Édes born 1699 in Madár and Gergely Édes who was granted nobility in 1638. Generations of the Édes family had lived and died in the Komárom region now just over the Slovakian border in northwest Hungary. 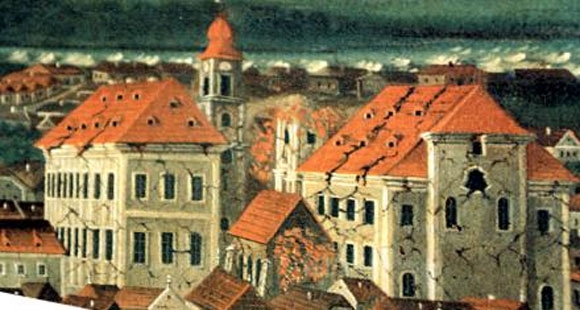 Zsigmund Edes, born in Komárom in 1830 moved 350km south to the city of Vukovar in Croatia. 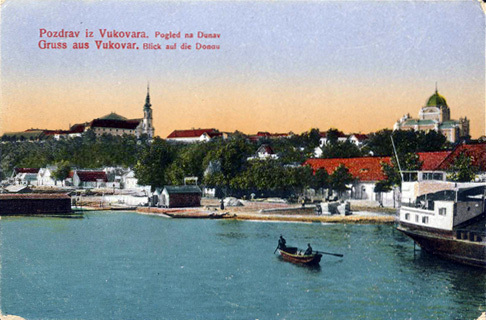 View of the Danube from Vukovar, 1917. There he married Julianna Vill who was born in Apatin, Bács-Bodrog, Hungary. They were married in the Church of St. Philip and Jacob in February 1858. Why did they move so far away from their family homes? What do you think brought them to Vukovar?